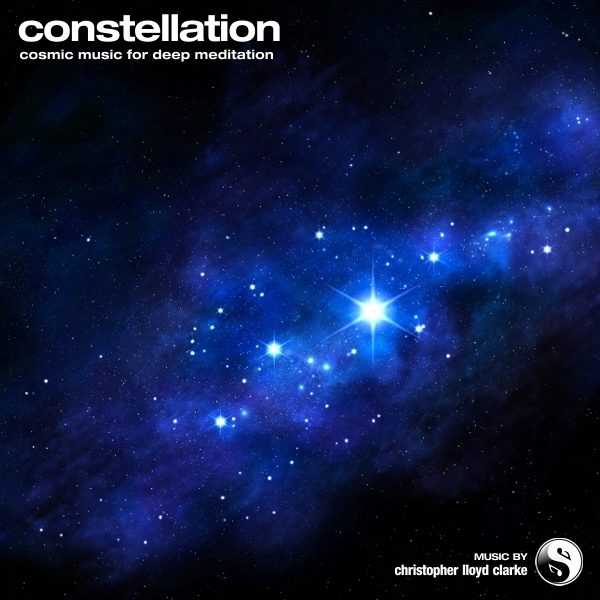 Sculpted white noise sounds blended with Tibetan singing bowls, celestial choirs and pure bells. Constellation will transport you to a place that is beyond all thought and emotion. Perfect for deep transcendent meditation, hypnosis and subconscious reprogramming. As the music unfolds, it gradually becomes more and more sparse. About half way through, all the instruments fade away until only soft, swirling white noise remains. This leaves you with a quiet space to surrender yourself to as you sink into a deep healing state. Listen quietly with your eyes closed...and enjoy. This music is also available with brainwave entrainment frequencies. Click here to explore.